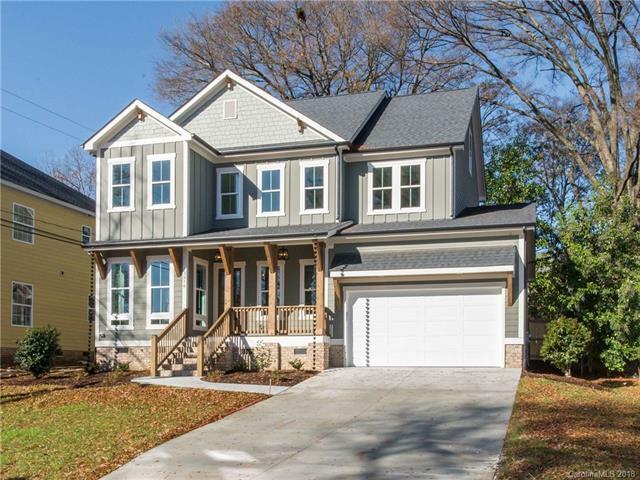 New construction in Sedgefield by Fairview Builders - John Poore! This beautiful two story w/ finished upper floor features 10 ft ceilings down & heavy moldings throughout. Stunning concrete fireplace will wow you. Open floor plan w/ 36 in commercial range/hood in kitchen. Quartz counters and tile were selected by designer. Covered front and back porch, firepit, and private fenced backyard are perfect for entertaining! Must see to appreciate the detail in this custom built home.